VELOCI Camo Pulse: Ready For The Holiday Rush! 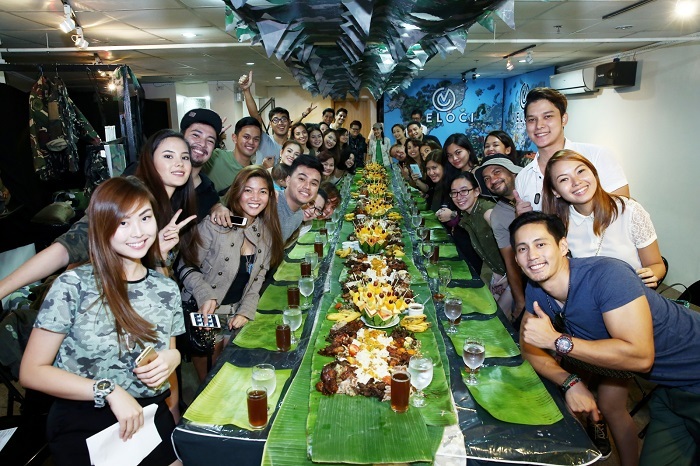 As cliché as it sounds — the December holidays are super fast approaching! More than the horror of lining up for gift shopping, I have back to back trips for both work and play to squeeze into year end parties. 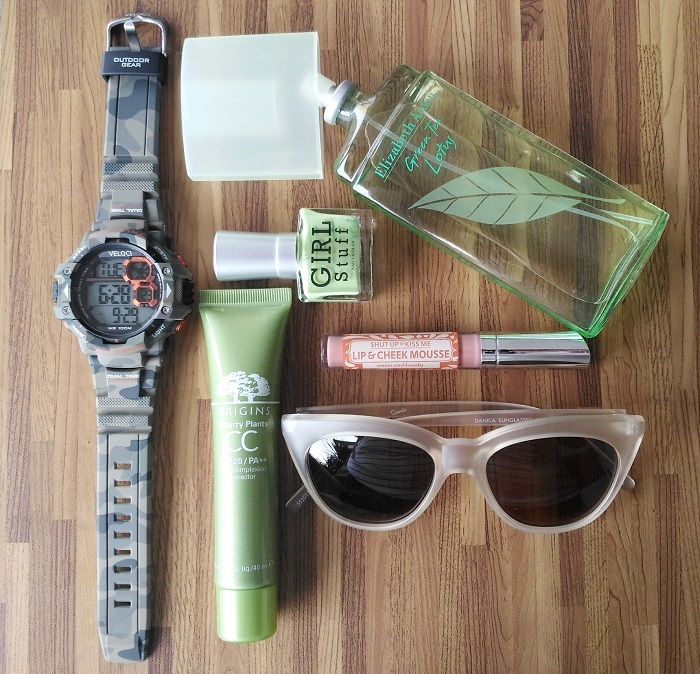 As time keeping is a crucial element, a functional and fashionable watch is a must have. 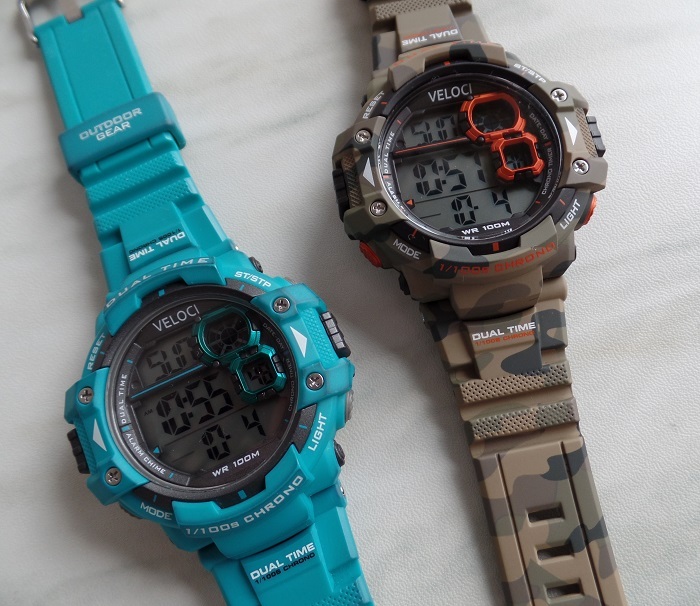 The VELOCI Camo Pulse has the same features as my Pulse in Teal: a dual-time display, stopwatch and alarm, illuminator, and water resistant of up to 100 meters. It comes in 4 drool-worthy colours: Cadet Gray (LOOOOVE! ), Infantry Blue, and Rouge Red. At only Php 2,350 a piece, it makes a great gift for yourself or anyone who enjoys a slice of life’s adventures on a routine basis! Craving for more action? 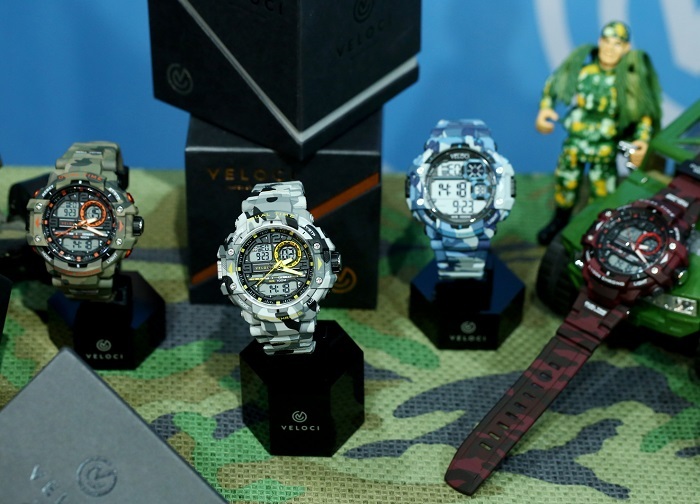 Checkout the VELOCI Camo Active that’s made for life’s extreme measures. I’m seriously crushing on this piece! It has a stainless steel top and inner ring, 200-meter water resist, housed in a mineral glass cover to ensure your watch is also anti-shock. This is absolutely perfect for extreme sports enthusiasts with a penchant for minimal accessorizing and maximum impact. Market! Market!and Festival Mall. 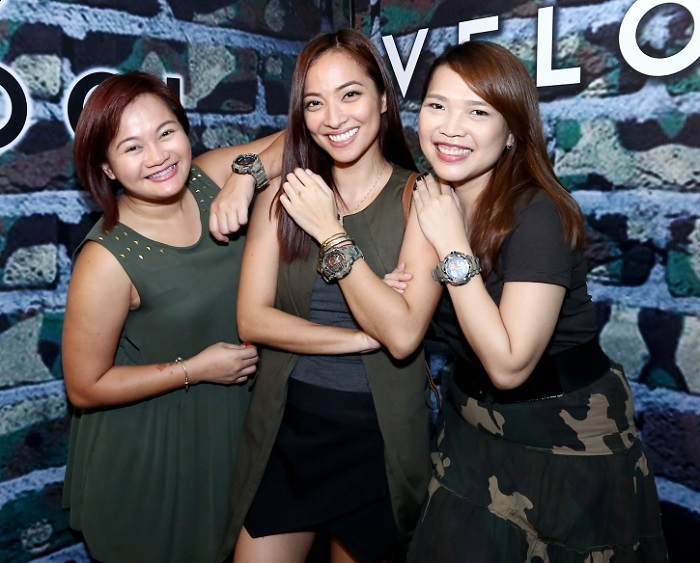 Veloci watches are also available in L Timestudio and Timegear boutiques, Asprey kiosks, and select Department Stores of SM, Robinsons, Metro, Fisher Mall and Landmark. 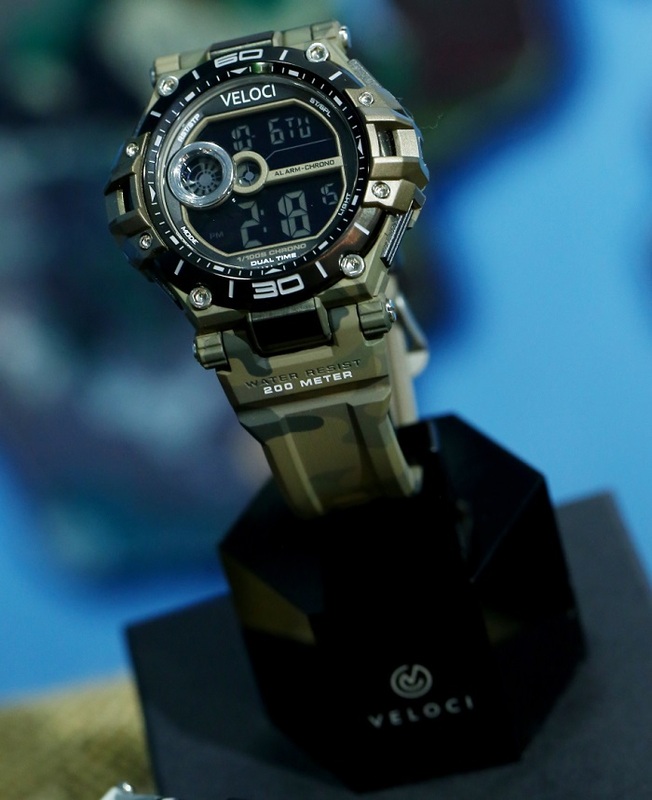 Visit www.veloci.ph for more details, or shop online at zalora.com.ph/veloci.